The Doom reboot from last year was one of the best shooters to come out in 2016, and although the game is over a year old, Bethesda has now announced that a pretty hefty update is coming its way later today. 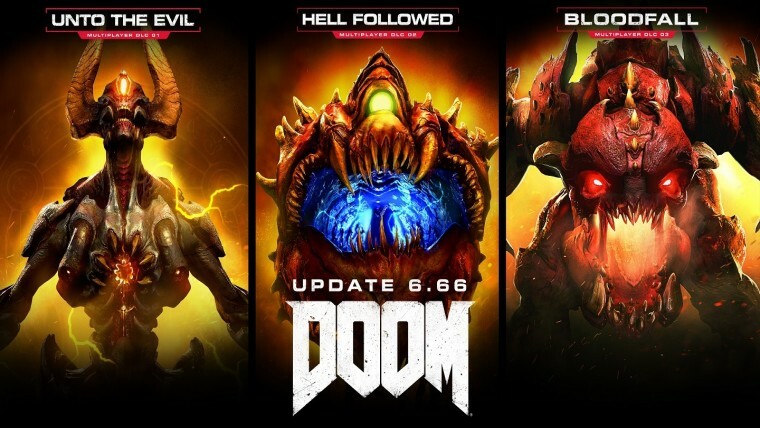 The update is numbered 6.66, keeping to the Doom theme, and aims to rework much of the game's multiplayer portion, as well as completely remove the season pass. As the game only received DLC for its multiplayer portion, this update adds every map, gun, playable demon, and equipment, along with all customization options that were previously only available via the DLC, onto the base game free of charge. 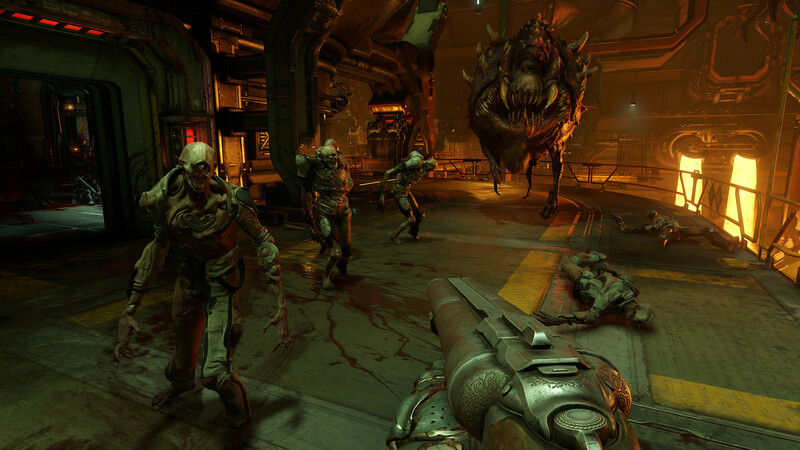 In effect, the Doom season pass will no longer be available for purchase from now on. The update will also introduce a brand new multiplayer progression system that will replace the previous random unlock scheme with a system that unlocks equipment when hitting specific levels. 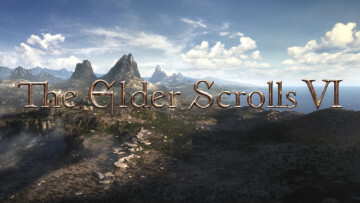 For players that have already unlocked equipment via the previous method and DLC packs, Bethesda has said that these players will be given the choice to completely reset their progression and start over from scratch, or keep what they have already unlocked and continue on with the new progression system. 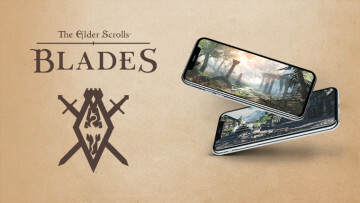 Also on the update's agenda is a new Runes system, which will replace the multiplayer modes' Hack Modules with something that's more similar to the single-player campaign's Runes system. Players will now be able to have their ability enhancing Runes activated continuously without any fear of them expiring. Additional improvements arriving with the 6.66 update include overhauls to the in-game HUD and player kill cards, as well as various other changes to the game's menus and UI. The update's full patch notes can be seen on the official Doom community forums here. 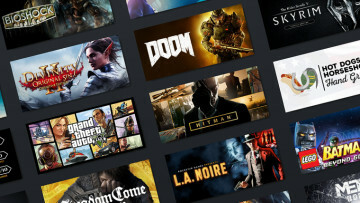 To finish it all off, Bethesda will also be hosting a Doom free weekend beginning July 20 on the Xbox One and PC, with a PlayStation 4 free weekend following on July 27. The free event will give players access to the game's first two campaign missions, as well as complete access to the multiplayer and SnapMap modes. 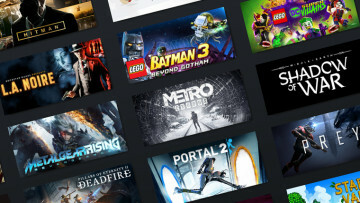 Moreover, Doom will be available for just $15 on all platforms during the free weekends listed above. As all progress from the free event is transferred to the full game for anyone that decides to purchase it, this may be an excellent opportunity to see if the game does live up to all the praise it received last year.